Welcome to Pro Delivery Manager. Designed for small/medium businesses who run their own delivery service for an established customer base. Pro Delivery Manager enables you to improve the efficiency of your local delivery service, providing cost savings and enhanced customer relations. Deliveries can be scheduled by your staff at the branch/depot or by your driver when he collects the day's deliveries. Deliveries can be scheduled for any date using our web browser application or our app. 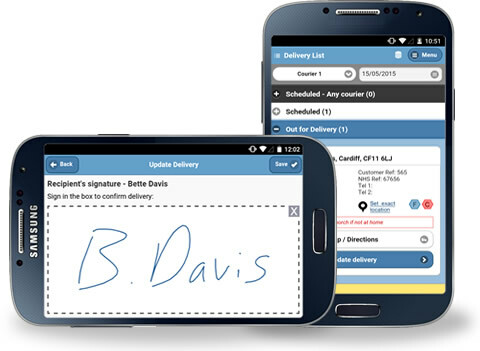 Repeat deliveries can be set up in our web browser application so that regular deliveries can be automatically scheduled by the system. The outcome of each delivery is recorded by the delivery driver in the app. This includes the exact time of delivery, a record of items included, any notes added by the driver and the recipient's signature. This information is synchronised with the web application so that you can view the outcome of all deliveries made. The data can be filtered by branch, driver or customer. Configure a customised message to send to your customers by email or SMS when a delivery is scheduled or it's status is updated. Optional tracking links allow the customer to view the status of their delivery in real-time, including the estimated time of delivery. Deliveries are automatically sequenced to the optimal route (accounting for live traffic conditions) within the app when they are loaded onto the van. The driver can follow the suggested sequence or choose his own by viewing the interactive map within the app. Navigation to each delivery point by sat-nav is available using a third-party app of your choice. 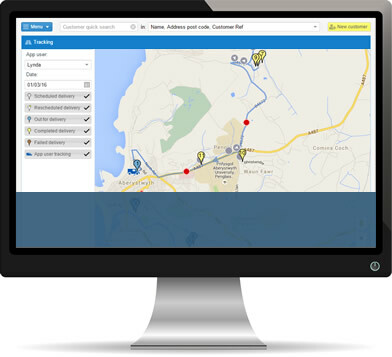 An interactive map within the web browser application allows the business owner or branch staff to view, in real-time, the last known location of any delivery van and the location and current status of each scheduled delivery. Each scheduled delivery is represented by a colour-coded pin showing it's current status. Points where your delivery driver stopped for more than 5 minutes are highlighted. His route is also shown on the map. Pro Delivery Manager's reporting module allows managers to generate customised reports providing in-depth insight into comparative branch and delivery driver performance. In addition, daily summary reports by email allow branch managers easily monitor the overall performance of their delivery service. 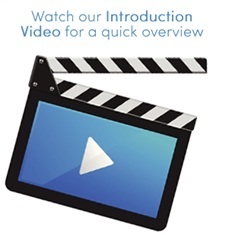 See our Training Videos for Pharmacy for more information.